Despite the fact that the game is obviously about love, it has another purpose as well. 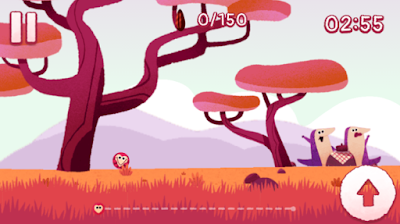 The cute, ball-shape animal in the game is called a pangolin. According to the Google Doodle info page, it is the only mammal in the world to have scales. 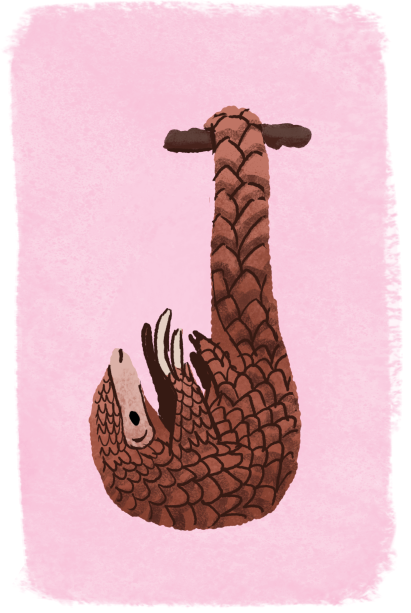 The Google Doodle page also states, "Pangolins are the world’s only scaly mammal. The eight species of pangolin that roam the wilds of Asia and Africa are strong swimmers who rely on their long tongues and heightened sense of smell to find nourishment. Sadly however, pangolins are the most trafficked mammal in the world, and all 8 species face a significant threat from poachers and smugglers." Sure, Google could have included any other animal as the main character, but they actually chose this specific one to raise awareness about it being endangered. It is a great cause that you probably didn't think about when you first played the game. 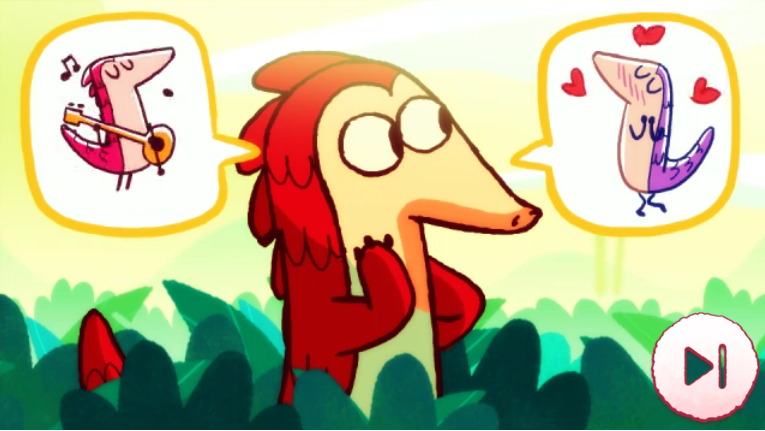 Happy Valentines Day to all! I hope you enjoyed this post. Share it with others if you did like it. My next goal will be 50 thousand. Once we reach it, I will make another Blogger Award like I did before, except it will be silver!